2018 has come to a close, and the beginning of 2019 means the award season. Movies, music, and TV shows will be honored at their respective award shows. It is the time of debate in music for the most deserving artists who will be voted on by their peers and professionals in the music industry to determine who receives well respected, cherished Grammy Awards. 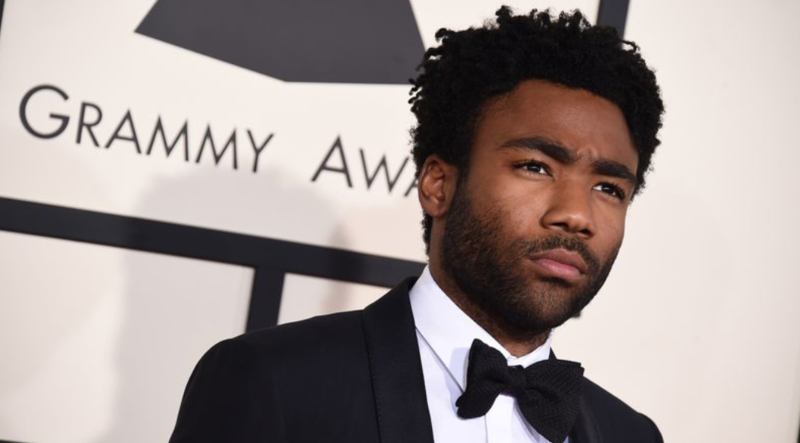 Childish Gambino, Lady Gaga, Kendrick Lamar and Drake are leading the way with nominations, and are expected to come away as the big winners of the night. Below are The Roar’s picks for who should go home with the top awards on music’s biggest night. 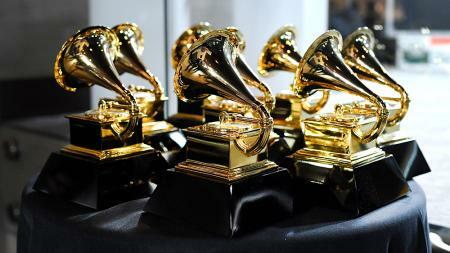 Tune in to the 61st Annual Grammy Awards on CBS at 5:00 P.M. PST on Sunday, February 10. At the beginning of 2018, Jorja Smith was not on my radar at all. 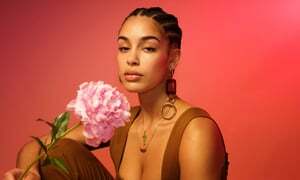 But when Black Panther: The Album, Music From And Inspired By came out at the beginning of the year, featuring the Jorja Smith track I Am, I had to check out her catalogue of music. This song was one my favorites of the whole year and her album Lost & Found continued her track record of releasing quality music. Songs like “Goodbyes” and “Blue Lights” are R&B anthems where she pours her emotions into a song. I got my introduction to H.E.R. when Daniel Caesar released his breathtaking album, Freudian in 2017, which featured stunning vocals from H.E.R. on “Best Part.” It was evident to me then that she would become an artist that would take the R&B world by storm, and I couldn’t have been more right. With funky tracks such as “Focus” and “Every Kind of Way” on her self-titled debut album, H.E.R. quickly made her presence known in the industry, and is my clear cut choice for Best New Artist. 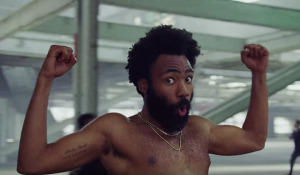 What song has sparked more of a social conversation than “This is America”? Aside from the fact that I find none of the other nominees to be a palatable choice for Song of the Year (nice going, Recording Academy), the lyrical quality of the hit Childish Gambino track is simply too good not to reward. When I saw him in concert at the end of 2019, the incredibly talented Gambino placed particular emphasis on the words “Get your money, black man” during his performance of the song. This politically-relevant banger described eloquently the multiple layers of being a black entertainer in America, and deserves (much more so than any of its fellow nominees, at least) the title of Song of the Year. No song has created such conversation like this one. Although I disagree with the Academy’s choices because no song in this category has outstanding lyrics and this is the category for lyrics, I’m choosing “This is America” because its lyrics were the most important and influential of all the songs nominated. To top it off, Childish Gambino delivered the song’s message perfectly, making it my clear choice for Song of the Year. Note: In years past, this article has contained picks for only the general category awards. However, we felt that this year’s Best Rap Album award was too significant not to cover. Thus, here are our picks. While Mac Miller passed away in early September of 2018, he released his final album, an emotional masterpiece called Swimming in August. At the time, its release went largely unnoticed and uncovered due to the fact that Travis Scott’s incredibly anticipated Astroworld dropped at the same time. But in the months since his passing, I’ve found that no project released this year has the coherence and beauty found on Swimming. Mac’s lyrics, though often troubling, painted a detailed picture of his struggles. 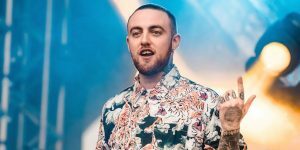 From the discussion of depression on “Come Back to Earth” to drug addiction on “What’s the Use?” to the passage of time on “2009,” Mac expressed his pain in a majestic fashion. While Mac will be missed by many hip-hop fans, Swimming gives us a timeless piece of his soul that we can always return to. Simply put, no other project this year did so, and, thus, it deserves the title of Best Rap Album. Overall, Daytona was one of my favorite projects of the year. Running only 21 minutes, every song is jam-packed with witty lyrics, hard hitting bars, and creative production by Kanye West. There is not a single bad song on this album with songs like “The Games We Play” and “If You Know You Know” being my personal favorites. I’m very excited to see what Pusha-T can do in the future because he consistently puts out quality music. As I mentioned in the song category, Childish Gambino has intense lyrics that spread a message while starting a conversation. But when we look at the record as a whole, it is a complete masterpiece. The falsetto vocals at the beginning of the song fit perfectly with his flow alongside the ad libs of famous rappers such as Quavo and 21 Savage. The song has a perfect beat that frames his rebellious message exceptionally. It is also impossible to ignore the music video that was extremely thorough with symbolism and messages. This is Childish Gambino at the peak of his musical prowess, and I would love to see him honored for being the creative mastermind that he is. The Record of the Year award recognizes the track that Grammy voters feel was the most complete of the year. As already discussed above, I feel that “This is America” sparked important conversations with its lyrics, but the track also embodied excellence in terms of production. The track’s instrumental featured hard-hitting drum beats and a bass line to die for. Mixed with Gambino’s punchy rap delivery and soothing vocals, it was a treat for the ears that few will soon forget. Again, I feel the Grammys have not honored the best albums of the year but Dirty Computer is my favorite of the nominees. I did enjoy this album a lot but it is really only my choice because I don’t love any of the other options. Janelle Monae is an artist that is well deserving of this honor and this is her best project yet. Monae expresses her experiences as a black woman, and I think it is very important to have this voice at the forefront of music. My favorite tracks were “Make Me Feel” and “Pynk.” In years past, the Recording Academy has been hesitant to award artists in the R&B and Rap genres, frustrating many music fans like myself. I really hope the Academy changes their ways and give the award to Monae, the most deserving artist nominated this year. I’ll start by expressing similar my frustration (similar to Jack’s) surrounding this group of nominees. Not to discredit the work of the nominated artists, but there were far better albums released this year than those nominated for the award that supposedly recognizes the most impactful project of the year. That being said, the clear pick of the nominees is Dirty Computer. The album, which is accompanied by a short film of the same name, dives into issues of race, gender, and sexual identity in the United States, issues that seem more important now than ever. 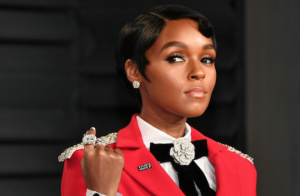 While it would be one thing to speak about these issues, Monae does so descriptively from personal experience as a black, bisexual woman. While it wasn’t my favorite album of the year, Dirty Computer took a bold step in addressing issues that often seem taboo in the music industry and in society. For that, it deserves recognition.